Icons made our lives easy, especially when we want to open specific apps, files or folder. With the help of different icons, we can easily choose different options. All of us have own choice when it comes to the size of the icons should look on our screen. 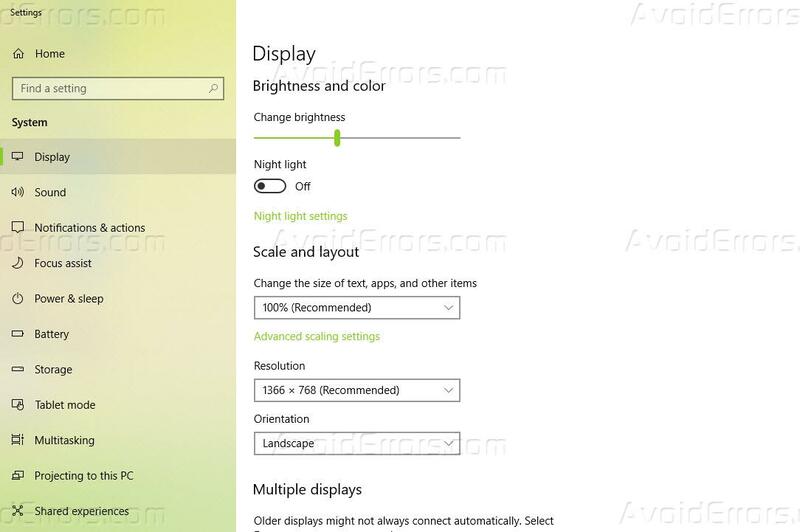 Windows 10, try to maximize and enhance user’s Windows experience by adapting icon sizes to your screen resolution. 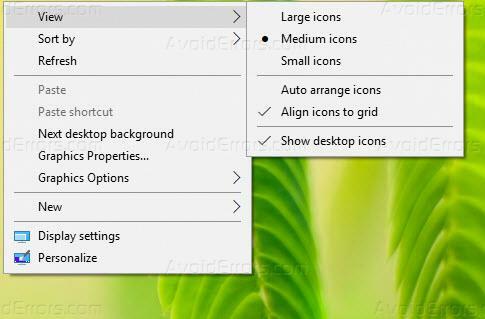 Below are a few ways about changing icon size in Windows 10. To increase or decrease icon size on your desktop, right-click anywhere on the empty space of the desktop. From the sub-menu, choose Large, Small or Medium icon size whatever you like. 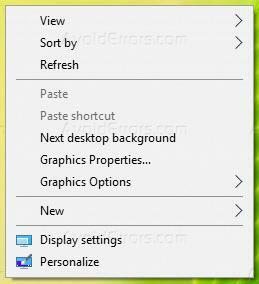 To change the size of the icons in your taskbar, will not only change the size of icons in the taskbar but it will also effect apps like Calendar, Microsoft Edge, as well as in notification windows. 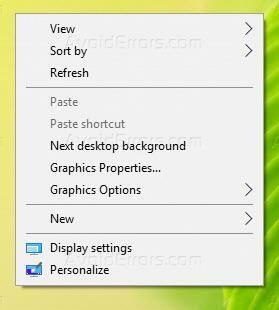 To do so you have to Right-click on an empty space on the desktop. 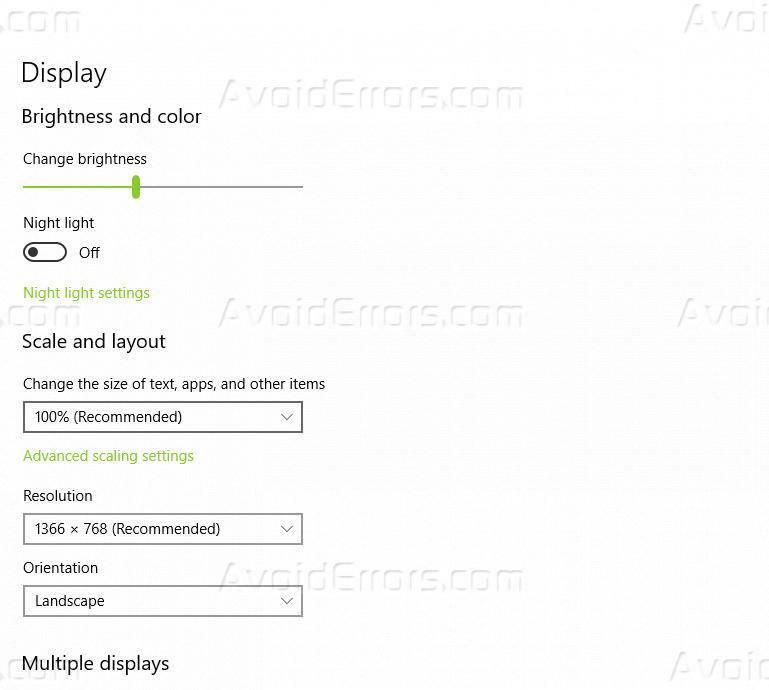 Select Display settings from the menu. Click on the Apply button from the bottom of the window. Windows will ask you to log back in for a consistent experience. When you’re browsing around your files and folders, and like larger or smaller icons or thumbnails in particular folders, you can change those in File Explorer. You have the option of switching between the view of large icons, medium icons, small icons, list, details, tiles, and content views. For that Open the File Explorer window. Click on the View tab and choose between Extra Large, Large, Medium or Small icons from the available options.